Whether it’s coverage of a live event or filming a music video, time is a crucial factor. Everyone is looking to save time where they can. For this reason, many production companies are looking for new and efficient ways to reduce the amount of time spent on the shoot and/or in post-production. This is done effectively through live video mixing/editing. What Is Live Video Mixing? Live video mixing is a common occurrence with live TV shows. There is generally little time to edit content before it is broadcast. Some shows are filmed with a slight delay to allow for quick editing before the show goes to air. This means producers and/or vision mixers can cut out any inappropriate footage. Live video editing does not refer to only live broadcast. In order to save time, many companies opt for live video mixing during filming. This process saves on post production costs and time. This means, that whilst filming is underway, a vision mixer will be working behind the scenes editing the live video, and in some cases, audio feeds too, live. This allows the director be on hand right away to view the content and allow for any re-takes if necessary. What Are the Benefits of Live Video Mixing? Carrying out live video mixing at events is the ideal scenario. There is usually less editing requirements, making the process a lot smoother and quicker with filmed footage instantly available. Live video mixing eliminates the need to match up audio and video in post-production and footage is available almost instantly. The concept of live video mixing does have some benefits. First and foremost is the reduction or complete elimination of post-production time. Editing and mixing footage live during filming will free up time spent on post-production. Depending on the subject matter, this can typically, be a lengthy process. This in turn can allow for more time to be spent on filming other projects. Editing footage live, means producers have time and space to make filming decisions while the concept is fresh in their mind. As a result, this can make it easier to mix and edit footage as no time has lapsed. It also means that footage can be ready to broadcast almost immediately, which is ideal for projects that require a quick turnaround, such as events. 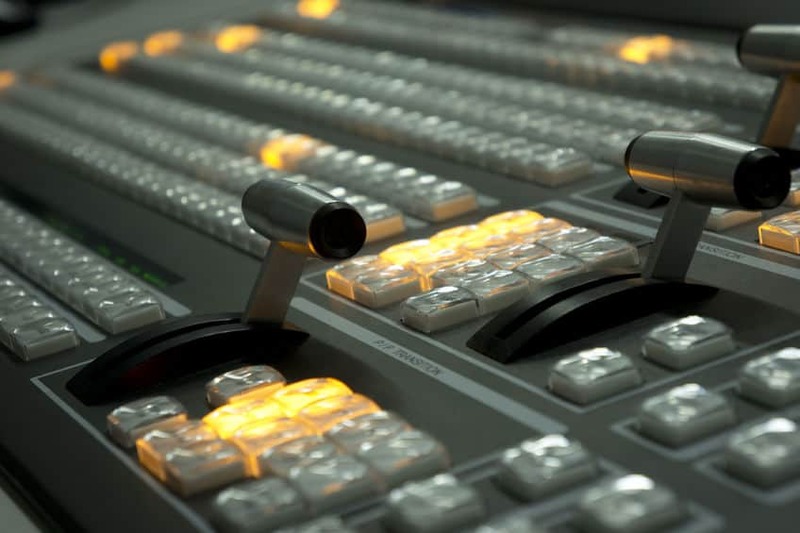 Live editing requires the team member vision mixing to be quick on their feet, have a full understanding of the project brief and what is required for the end product. Each project will have a different style, depending on the event and having a vision mixer who is flexible and adaptable to new scenery is imperative to a successful project.